Our goal for 2016 is to reduce our yearly expenses to $50,000. That means keeping our expenses at $4,166 per month. Tracking your expenses each month is a great way to see where your money is going and become aware of spending patterns. 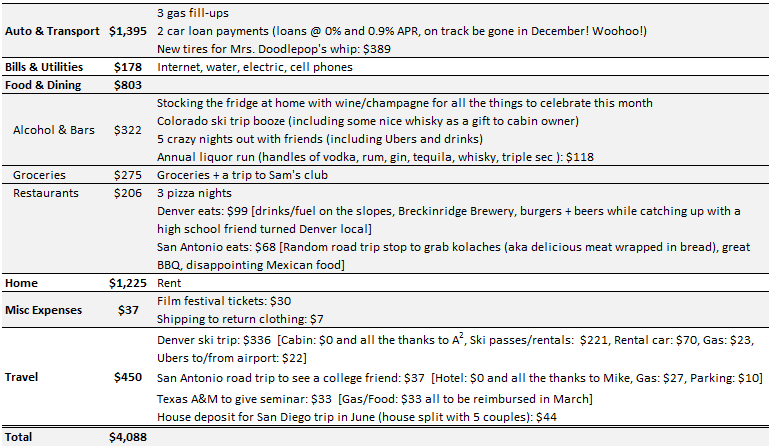 The 1st weekend trip was to Denver and came with another item crossed off the life to-do list! Skiing out West was quite an adventure and a great time with friends. 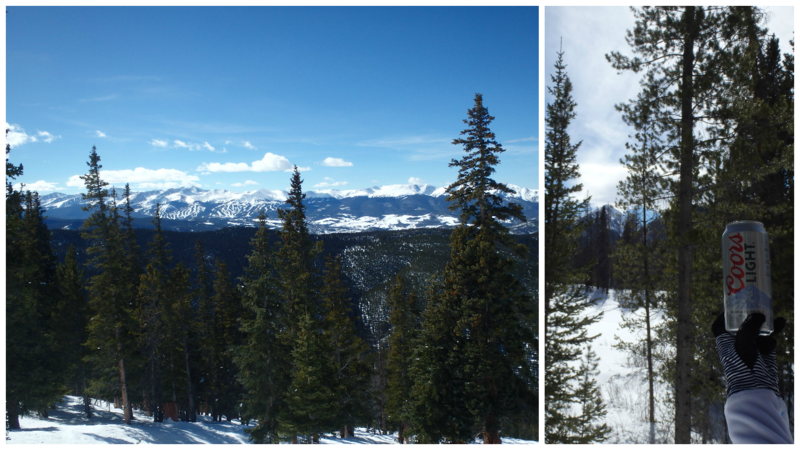 There is nothing like taking in the beautiful winter wonderland that is Colorado in February. We found the mountains on the Coors can! 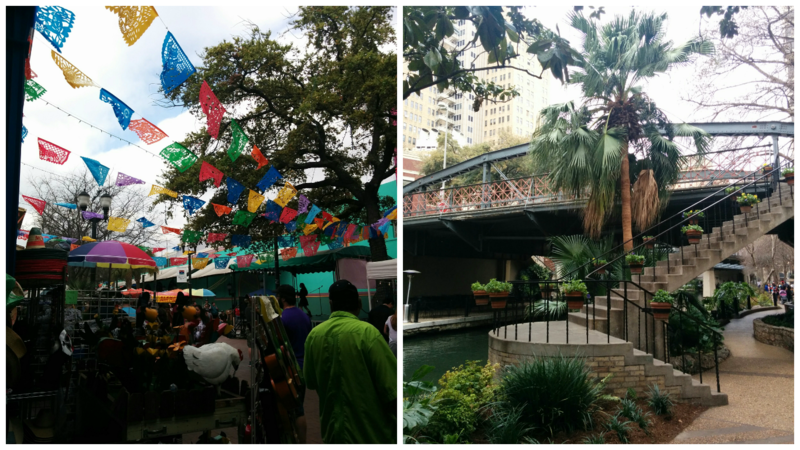 We finally made it to San Antonio! The 2nd weekend trip was to see a college friend who came to the Alamo town for a conference; what a great excuse to hang and see some Texas landmarks. The coolest part about our February trips was ~72% of the expenses were offset by renting our apartment on Airbnb. Other activities this month included attending a Donald Trump rally which was 100% free and 100% bizarre. With the rally being right in our backyard, it was hard to miss out and curiosity got the best of us. I don’t think I will ever understand politics, but it was a really interesting experience to say the least. The 3rd weekend trip was to a nearby college where I facilitated my first solo seminar on Effective Presentation Skills. As an alumna I am active in Tau Beta Pi, National Engineering Honor Society, and enjoy giving back by facilitating seminars at colleges around the country. The goal is to bridge the gap in engineering education by leading interactive sessions focused on interpersonal/collaborative skills (such as people skills, group process, team chartering, analytical problem solving, and effective presentation skills). In turn, the organization trains me and reimburses me for any travel expenses. A pretty sweet deal for someone who enjoys sharing knowledge, practicing speaking/leadership skills, and traveling! It has also led to meeting some amazing people; I am very grateful for the work Tau Beta Pi does and for being a part of their mission. March is a little quieter for us. Only 1 trip planned to Austin to give another seminar. We will be fully partaking in St. Patty’s Day shenanigans and enjoying the start of spring with outdoor activities. We will also be busy planning a big California trip in May. So far this year we are within budget and on track to spend under $50,000.